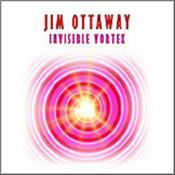 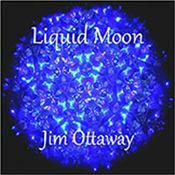 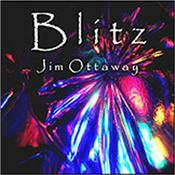 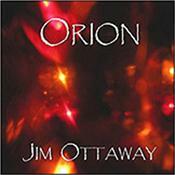 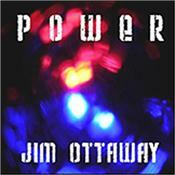 Our current 'Featured Artist' for the Synthesizer / New Age category is... JIM OTTAWAY! 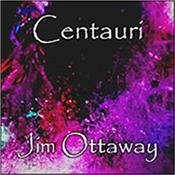 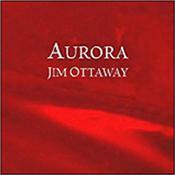 Australian Synth Musician Jim Ottaway is already known at CDS Towers for his Space Ambient series of CD-R releases: ‘Aurora’, ‘Orion’, ‘Centauri’ and ‘Liquid Moon’. 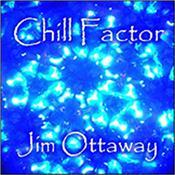 Those, together with other themed releases: ‘Chill Factor’ and ‘Blitz’, plus his more recent factory pressed titles: ‘Power’ (originally a 2013 CD-R, but re-released in January 2015 on CD), 2015’s ‘Invisible Vortex’ and 2016’s ‘Southern Cross’, both of which are Digi-Pak productions, all stylishly presenting Jim's musical alter-ego as someone who injects 100% heart and soul into the music he makes and great attention to detail into how he presents it to his public. 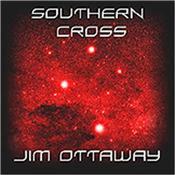 While trying to create his own style of electronic music, Jim openly acknowledges the influence that artists such as: TANGERINE DREAM, Edgar Froese, ENIGMA, Vangelis, PINK FLOYD, Johannes Schmoelling, Christopher Franke, CODE INDIGO, Gary Wright, RADIO MASSACRE INTERNATIONAL and Aussie artists: Christopher Buckman, Tony O'Connor and Lisa Gerrard have had on his music over the years.